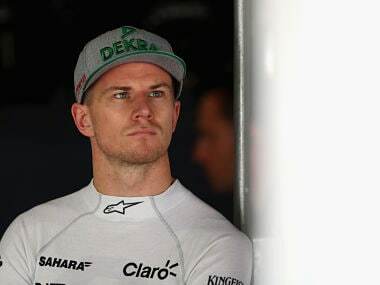 London: German driver Nico Hulkenberg is set to race for Renault in 2017 after his Force India team said on Friday he would be leaving at the end of the season "to pursue other opportunities within Formula One". 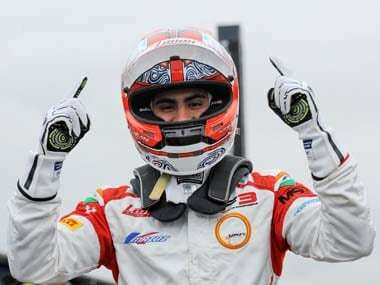 The 2015 Le Mans 24-Hours winner, who had been previously announced as staying with the team, has been strongly linked to the French manufacturer and Force India sources indicated to Reuters that he was heading there. There was no immediate confirmation from Renault, however. "Everybody at Sahara Force India wishes Nico well as he embarks upon a different path in Formula One," Force India team principal Vijay Mallya said in a statement. "Having spent five years with us, Nico has become a great friend and contributed a huge amount to the team’s success. He's an outstanding driver, who has scored more points for this team than anybody else. 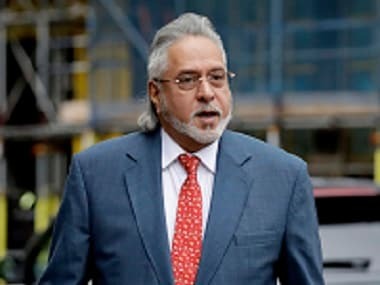 "While it's true we will miss Nico, we respect his decision to explore fresh opportunities and it would be wrong to stand in his way," added Mallya. 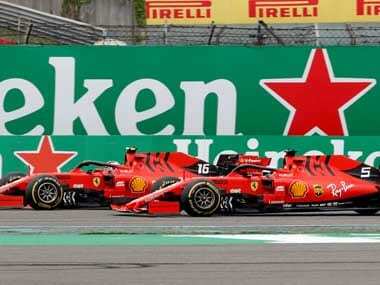 Mercedes-powered Force India are currently fourth in the championship, ahead of Williams, and Hulkenberg's departure will leave a coveted vacancy with the top three teams all having confirmed line-ups. Renault are struggling in ninth place but, as a manufacturer-owned team and former champions with a race winning engine and strong resources, can be expected to become far more competitive. Hulkenberg, 29 and a former GP2 champion, has yet to finish on the podium in seven seasons that include one with Williams and one with Sauber. Mexican Sergio Perez, who has been on the podium four times for the team, is confirmed for 2017 at Force India. 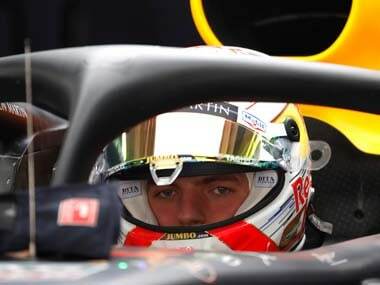 Renault currently have Denmark's Kevin Magnussen and Britain's Jolyon Palmer but could have an all-new line-up next season, when the sport undergoes a major rule change with wider tyres and faster cars. Palmer was signed by Renault when the British-based team was still Lotus and struggling to stay afloat while Magnussen was a late arrival following the departure of Venezuelan Pastor Maldonado in February. Of the two, Magnussen looks more likely to stay. However, the paddock rumour-mill has also pointed to French rookie Esteban Ocon, currently with Manor, as a possible Renault or Force India driver. Ocon's current team mate Pascal Wehrlein, the Mercedes reserve driver, has also been tipped for a move up the ladder to Force India.